"This is Lekić’s debut commercial album, and it’s a beauty." "The program of works she has put together is so engaging and her playing so spellbinding that this is one of those rare recitals you wish wouldn’t end so soon." 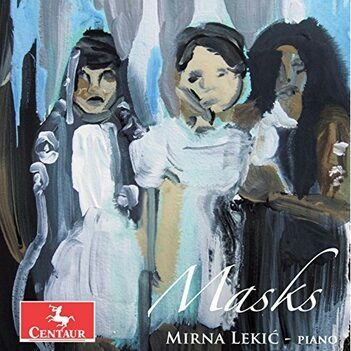 "Lekić’s technical command goes without saying, but what I find particularly entrancing in listening to this release is the way in which her musical intuition allows her to strip away the “masks” of each of these pieces and bare the sometimes poignant and painful visages behind them. Very strongly recommended." "This range from childhood to the shadowy side of lost innocence is conveyed in Lekić’s carefully crafted programming, which yields more and more overtones as you continue to listen. I warmly recommend it as one of the year’s most absorbing listens." "Lekić handles this long score (31 minutes) [La Boîte à joujoux] with adroitness and imagination, delivering the colorful variety of Debussy’s innocent-seeming music." "...the piano technique is dazzling, featuring rapid, repeated figurations and whirligigs that Lekić tosses off with aplomb." "This program contains playful works that are seldom heard, inspired by dolls and puppets. Lekic plays with much grace and color. One gets the sense that she is especially adept at conveying character." "Lekic offers a very witty reading of life in a toy-box. Her supple tempo manipulations and changes in color communicate its spontaneity and draw attention. It is a droll work, but Lekic captures an undercurrent of unease, especially in the disquieting harmonies of 'Fields of Battle. This is no Toy Story. The short 'Masques' another of Debussy's more underrated works, is played beautifully here. Villa Lobos's Baby's Family is also rather unfamiliar, but has a lot of flash and drive. It is meant to portray the personality of each doll, and Lekic does the character changes very well. Though Martinu's Loutky sounds more didactic than the other works, Lekic musters a lot of charm." 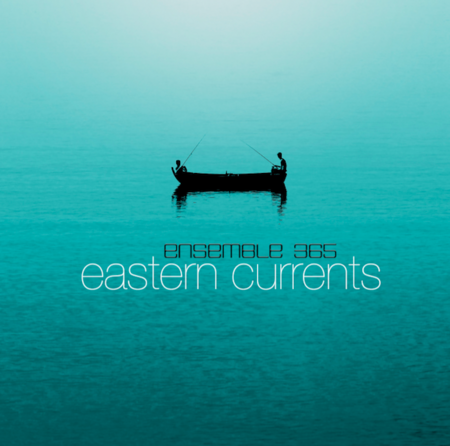 Envisioned as a journey through contemporary Asian music, Eastern Currents features chamber works written in the past forty years by composers from Azerbaijan, China, India, Iran, Japan and Taiwan. 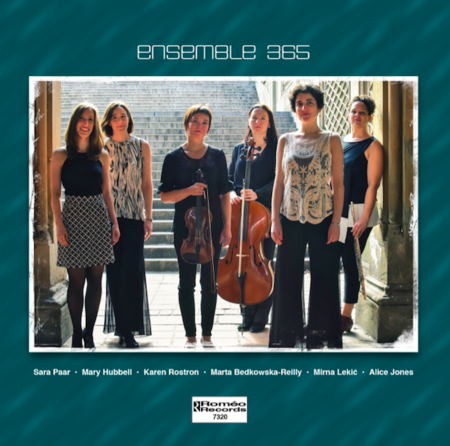 Ensemble 365 was founded in 2012 at the Graduate Center of the City University of New York. 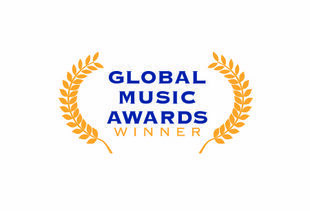 Its members, who met as doctoral students at their alma mater, perform regularly in concert halls and festivals in the US and abroad. Collectively they have, as individuals and as collaborators, commissioned, premiered and recorded over 150 new works by living composers. The ensemble presents themed concerts, combining both new and standard chamber and solo repertoire.